Josh Smith is a project manager for HGH Construction. Josh graduated with a BS in construction management and a minor in business administration from Southern Polytechnic State University. 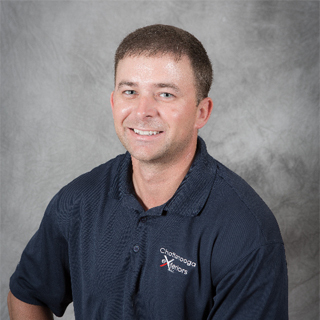 Josh has a diverse background of commercial and residential construction, management, and logistics. Josh grew up in the Chattanooga area. He graduated from Ringgold High School and currently resides in Ringgold, Georgia with his girlfriend Charlotte and their baby girl Josie Lynn.